SYNC3 Technology: Something Big is App-ening! Our sales consultants will be prepared to introduce SYNC3 technology to our customers, including features like SYNC AppLink. 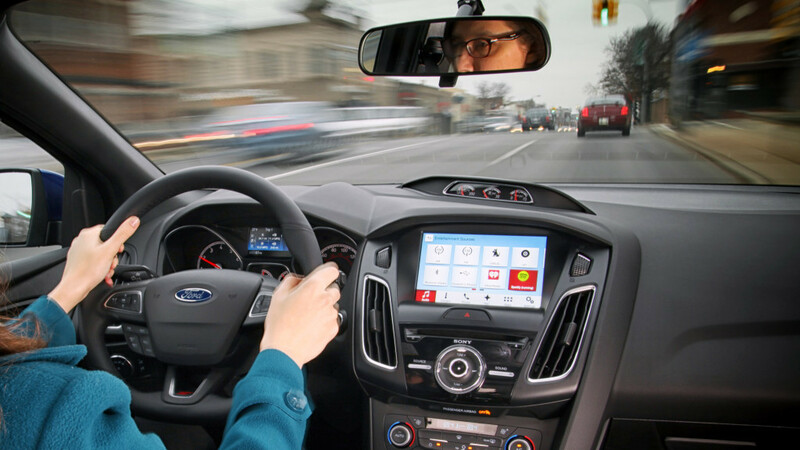 SYNC3 offers a complete range of features and services that set a new standard for Ford in-vehicle technology. Sync3 will have easy to use, large on-screen touch buttons and key controls are located across the bottom of the screen for Audio, Climate, Phone, Navigation, Apps and Settings. SYNC3 offers high-speed performance whether using touchscreen or voice commands. SYNC3 also responds quickly to inputs. It will offer enhanced voice recognition and respond naturally to simple real-world voice commands. Drivers will see seamless integration of Siri Eyes Free from their iPhone and it will allow them to audibly make or receive calls, send a text and more. SYNC3 system software updated can be performed via Wi-Fi or USB. SYNC AppLink allows compatible smartphone applications (apps) to interact with the SYNC3 system. Those apps can be accessed and controlled using the touchscreen, steering wheel commands, voice commands and via audio controls. SYNC3 compatible apps are available for selection on both Android and iPhone platforms with new apps being added regularly. Custom apps for SYNC3 are also available. The SYNC App Catalog is available via fordowner.com, and provides key information like which apps are compatible, who to use each app and the available voice commands. All the apps are conveniently located in the apps section of SYNC3. 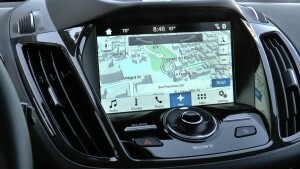 Drivers will have the added benefit of a hands-free link between them and their smartphone apps. It also makes using personal apps convenient while driving. Stop by today to learn all about SYNC3 technology. Our salespeople will be able to answer any questions you have about this new technology and how it can benefit you while behind the wheel. Give us a call today! 0 comment(s) so far on SYNC3 Technology: Something Big is App-ening!